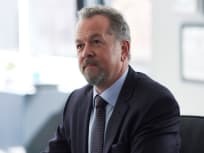 On Suits Season 8 Episode 16, the members of the firm rally to Harvey's defense when Daniel Hardman comes after him looking for retribution. On Suits Season 8 Episode 15, Samantha assists Louis in getting justice while Donna's new relationship complicates a deal for Harvey and Alex. 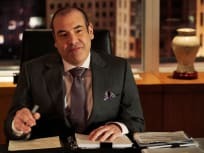 On Suits Season 8 Episode 14, Louis represents Lipschitz, while Harvey finds he is forced to choose a side when Samantha and Scottie go head to head. 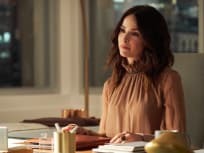 On Suits Season 8 Episode 13, Samantha ends up revisiting her past, while Harvey and Donna are caught in the crosshairs as Stu is being blackmailed. 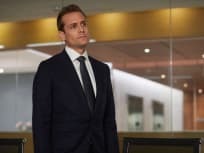 On Suits Season 8 Episode 12, Alex ends up being caught between Samantha and his wife, while Louis learns the finer points of managing Harvey. 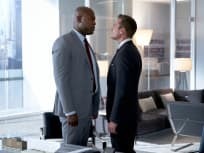 On Suits Season 8 Episode 11, Louis struggles in his attempts to hold the firm together while Henry faces a rematch with one of his former enemies. On Suits Season 8 Episode 10, when Harvey and Zane can't manage to stay on the sidelines, Donna ends up doing what she believes is best for the firm. On Suits Season 8 Episode 8, Louis faces another hurdle on the path to fatherhood, while Harvey attempts to help Samantha settle an old score. On Suits Season 8 Episode 7, Alex comes to Zane's aid on a personal matter, while Donna's agreement ends up forcing Harvey to help David Fox.